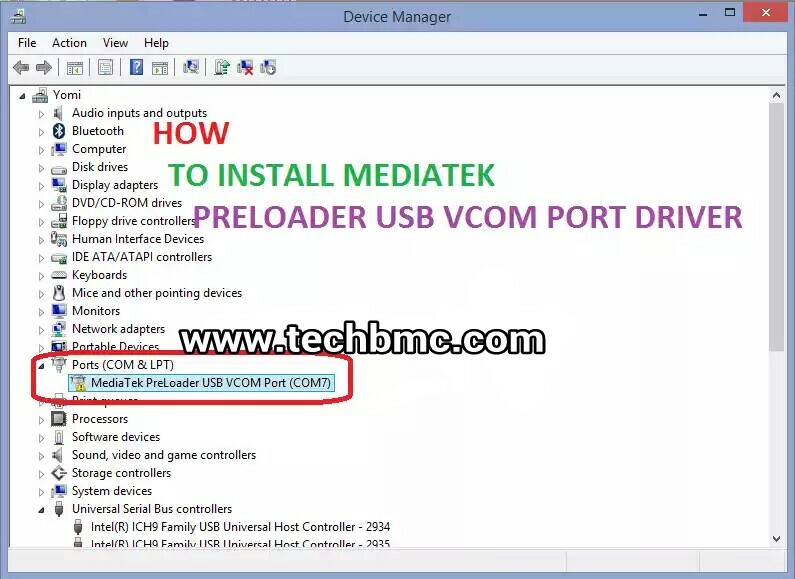 Today, I will be showing everyone how to install mediatek USB preloader vcom port driver on any windows PC. In case if you don't know what MediaTek Preloader USB driver is all about, it help you in flashing different files to your phone. Especially custom ROMs and root packages via the SP Flash tool. Having taken note of that. All you need to do, is to follow the below simplified steps with the provided screenshots accurately and then you are ready to get it done. 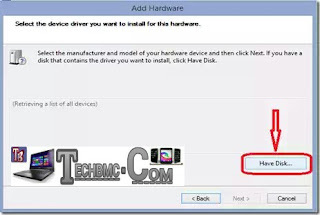 You should know that the very important or essential driver when installing or rather flashing any firmware on mtk device through an sp flash tool or any sort of flash tool, is a Mediatek Vcom Port Driver. 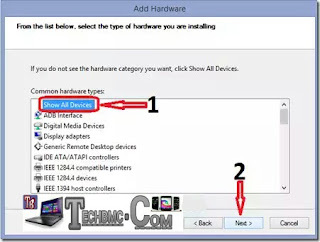 So for your PC to be able to detect your device, it means that MediaTek Preloader USB VCOM Port driver must be present if not, detecting your device will prone to be getting unwanted response; Like you clicking on the download button on sp flash tool without getting any positive response. 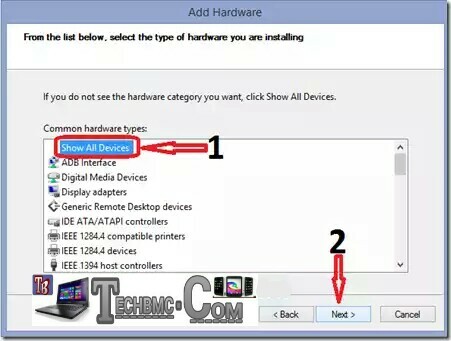 The tendency of many facing the problem of installing vcom port driver is assumed to be very high, clearly stated by me. 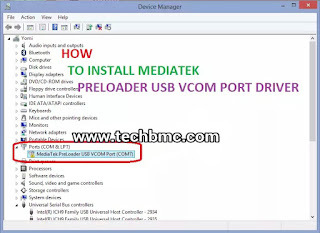 This statistics is gotten from the number of fans asking me to write about MediaTek Preloader USB VCOM Port driver, as in tutorial that explains how to install without having unsuccessful result. 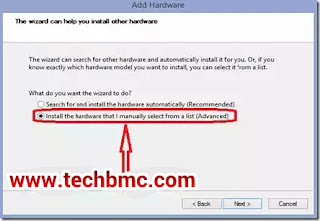 I guess the reason for the issues of failure about going for the installation is because of the manual set up, since it is not done automatically. Now, am going to explain everything bit by bit in order to ascertain a good result whenever you are installing it to your windows PC. The guide comes in hand with pictures to enhance an easy comprehension. Learn How To Activate GodMode On Your Windows 10 and 8 Operating system. How to Use Picture As Password on Windows 8. Learn How to Enable Hibernation Mode on Windows 8 &10 Operating System. How To Remove The Windows.old Folder On Windows 10. Check How To Generate Table of Content in Microsoft Word Automatically. 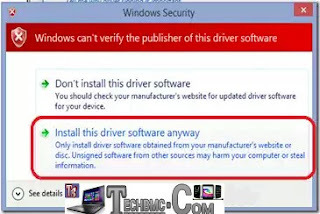 How To Disable Driver Signature Enforcement In Windows 8/8.1 And on Windows 10 In A very Short Time. 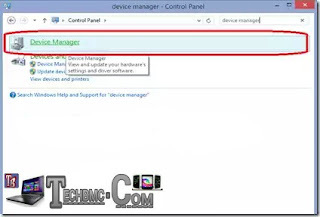 ==> Open your start screen and search for pc settings. 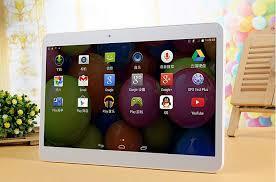 ==> Open Pc Settings >> Update and Recovery >> Recovery. ==> Under Advanced Startup, click on Restart Now. ==> then click on Restart. Here your PC will restart displaying to you another screen with more options. ==>Then Press 7 or F7 on your keyboard to select Disable driver signature enforcement. That’s all you can do for that, and now your pc should restart automatically. 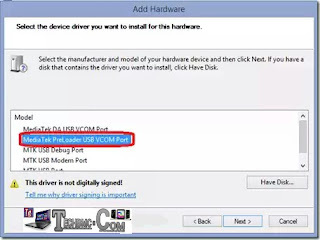 Time for you to install the Preloader USB VCOM driver on your Windows 8,8.1 or 10. 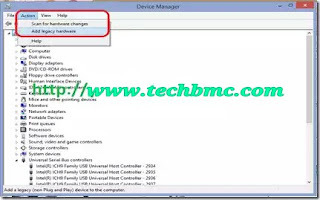 Mediatek Vcom Port Driver: Click Here to Download it. ==>STEP 1. 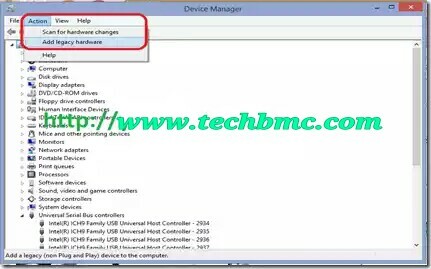 After Downloading from the link above, now extract Mediatek vcom driver from it. ==>STEP 2. 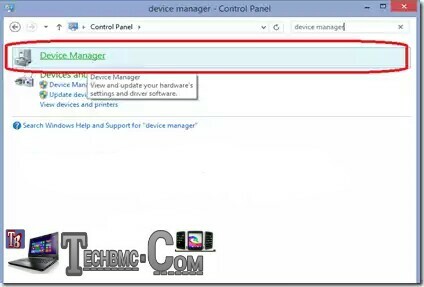 Open your pc control panel and search for device manager. ==>STEP 3. Next, Click on action and then choose add legacy driver. ==>STEP 5. Now select Install the hardware that I manually select from a list(Advanced) as seen in the screenshot and then click on Next again to continue with next step. ==>STEP 6. Choose show all devices and click where you see next . ==>STEP 7. Choose have disk. 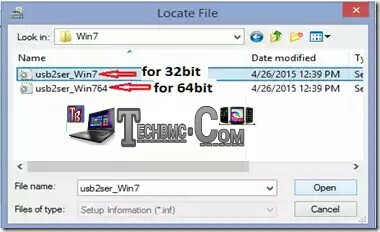 ==>STEP 8. click on Browse and locate the folder inwhich you extracted the vcom driver, that should be from (Step 1) guide above. >>win7 ( for windows 7, 8, 8.1 and 10). ==>STEP 9. Open the appropriate folder and select the .inf file either for 32 or 64 bit (depending on your Operating System). ==STEP 10. Click OK to install it. ==>STEP 11. 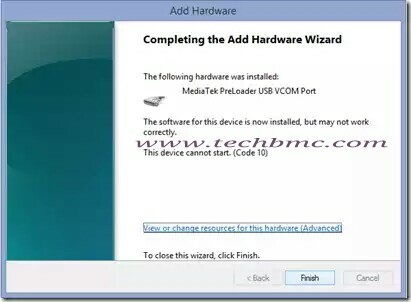 The next window that will display choose MediaTek Preloader USB VCOM Port and click on next. ==>STEP 12. An error in red with subhead as windows security, which says that Windows can't verify the publisher of this driver software will show/display. 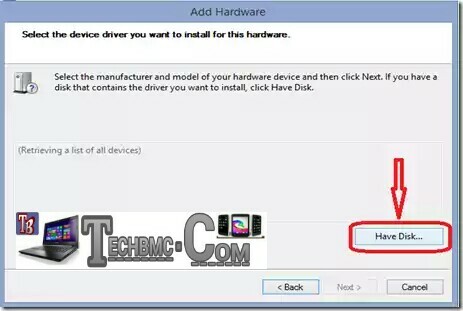 Choose Install this driver software anyway and then the installation of the MediaTek Preloader driver will start immediately. ==>STEP 13. Should in case you see another error message saying “This device cannot start. (Code 10)” just ignore it and click on finish. That's the end of the tutorial and for your own notice, you have just successfully installed mediatek Preloader Usb Vcom Port Driver on your windows PC. Bravo!!! For any question, kindly feel free to ask Techbmc.